Tails from the City was founded in late 2011 when a group of acquaintances responded to a call for help with a hoarding situation. 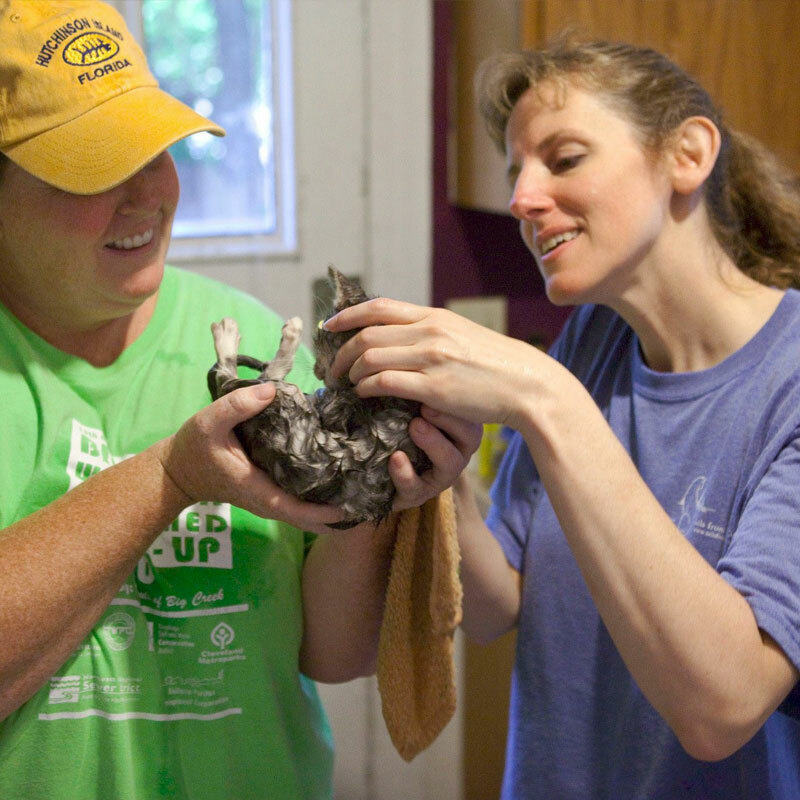 Over 100 cats were rescued and brought to our hastily acquired shelter. After being in such an awful environment, there was a lot of work to do to get the cats healthy and adoptable. Most of those original cats have found furever homes, but the number of cats in need continues to grow. To date, we have placed over 2,200 cats. We are a non-profit, no-kill, all volunteer group dedicated to the rescue and re-homing of abandoned, abused, neglected and homeless cats and kittens. We provide a safe and loving environment for our felines, and work hard not only to care for them, but to find them permanent loving homes. Approximately 1.4 million adoptable cats are euthanized in the United States each year, simply because too many cats come into shelters and too few people consider adoption when looking for a pet. 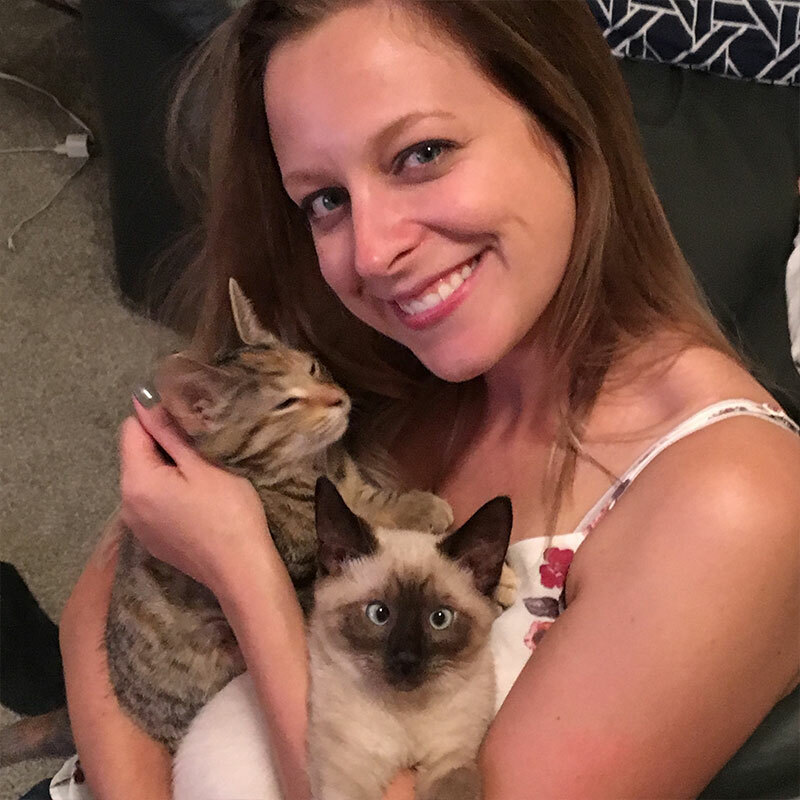 When you adopt a cat, you save a loving animal by making them part of your family and open up shelter space for another animal who might desperately need it. 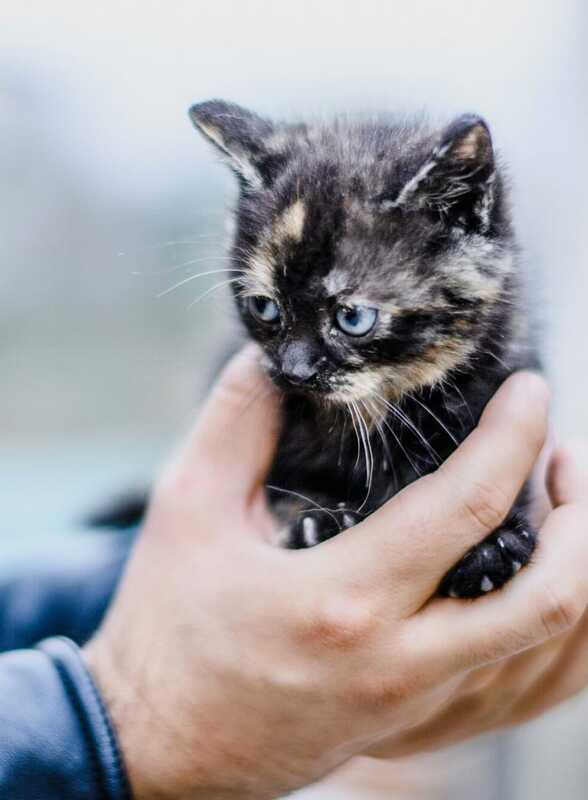 The initial vetting you get for the “free” kitten you find will cost you two or three times more than the adoption fee you pay a rescue. You'll get a great cat. We spend time getting to know our felines so we can find your perfect match. Having the unconditional love of a furry family member anxiously awaiting your arrival makes your house a home. Adoption helps more than just one animal. By adopting your new family member, you have opened up a space for another animal in need. Our volunteers are a valuable part of our organization and work tirelessly to be able to help the almost 500 kitties that come through our doors each year. Most of them have full-time jobs and families of their own to take care of, and yet they spend their “free time” caring for or opening their homes to our cats and kittens while they are Tails’ residents. Stay up-to-date on Tails-related events! We won't sell your information or spam your inbox.